We are proud to stock the fantastic CE Approved Watersports Helmet. With so many on offer recently, it is wise to have a brand you can recognise. The CE Approved Watersports Helmet is certainly that and will be a excellent acquisition. 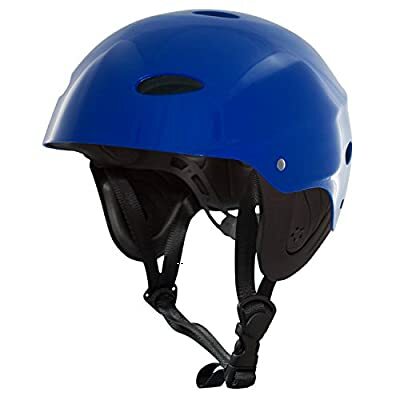 For this great price, the CE Approved Watersports Helmet comes highly respected and is always a popular choice amongst lots of people. GoSea Kayaks have added some nice touches and this means great value. A good helmet is a must-have device in your kayaking set. It is especially crucial if you are going to play in surf but it is good practice to wear one all the time and extremely important to offer head protection for children/beginners.